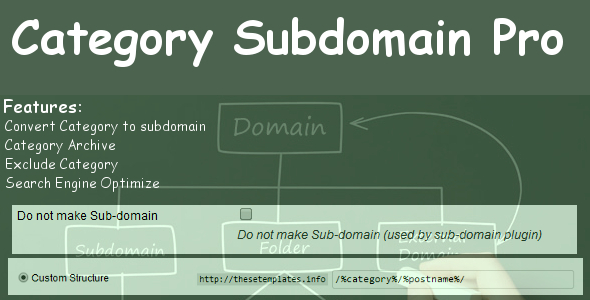 This plugin convert your categories into subdomains. 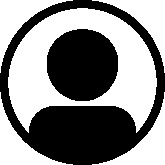 Local Control – The people running the local business can have control over their own content.They would have control over their subdomain website to post a new photo each week.Local Optimization of each page – Because the subdomain has the word, every page of this site is automatically associated with business in that word. Icons and fonts disappear on Subdomain? Place following code in HTACCESS file.